Equity and equality for Indigenous Australians was thrust into the spotlight during the development of Closing the Gap nearly a decade ago. This poignant Federal Government strategy aimed to reduce disadvantage among Aboriginal and Torres Strait Islander people in six key areas, one being education. Its education targets were established to improve school attendance, literacy and numeracy, and year 12 attainment for Indigenous students by 2020. 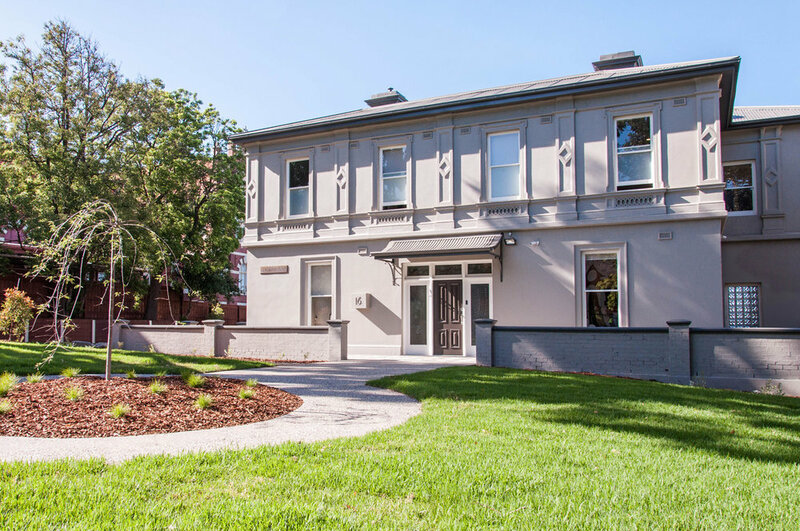 One institution helping to meet these targets, on its own terms, is the Melbourne Indigenous Transition School (MITS) – a residential transition school in Richmond that opened its doors in 2016 to the first intake of year seven students. 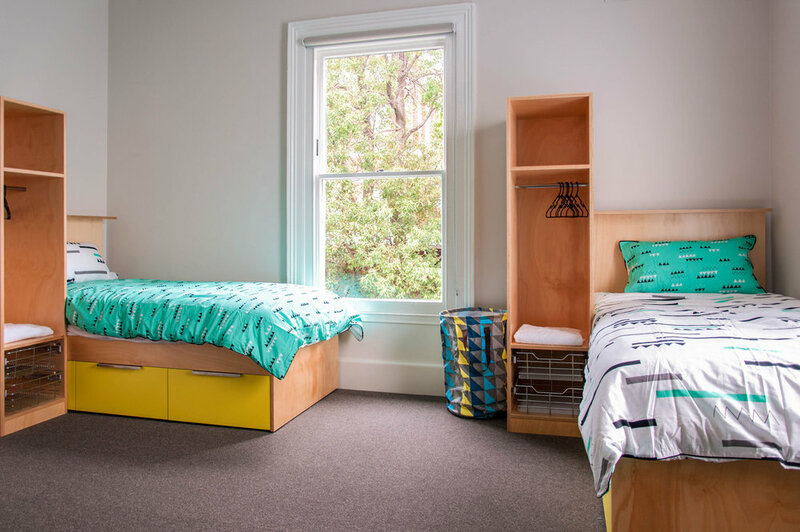 Melbourne-based McIldowie Partners was the architecture firm responsible for designing accommodation spaces for children a long, long way from home. MITS worked within Lockington, an ageing manor on top of Richmond Hill. 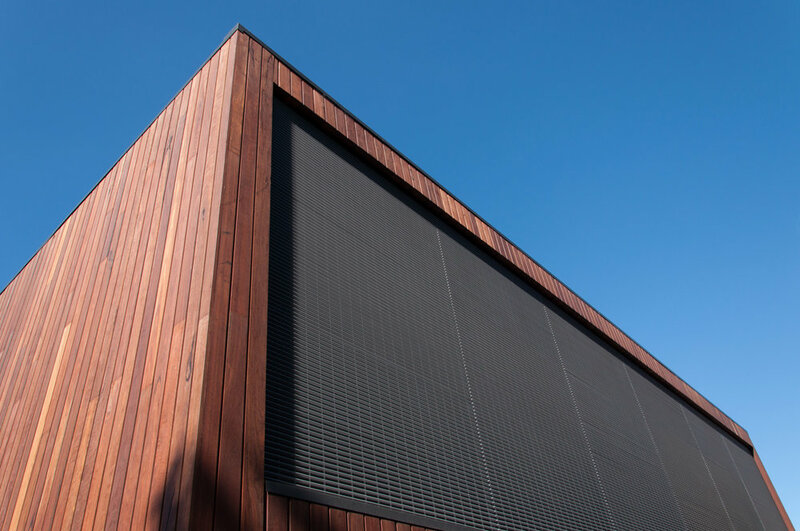 The priority for the building was to create an atmosphere that felt safe and secure, enabling students to confidently transition into a very new way of life. McIldowie Partners director Craig Brown says the project was an architect’s dream. 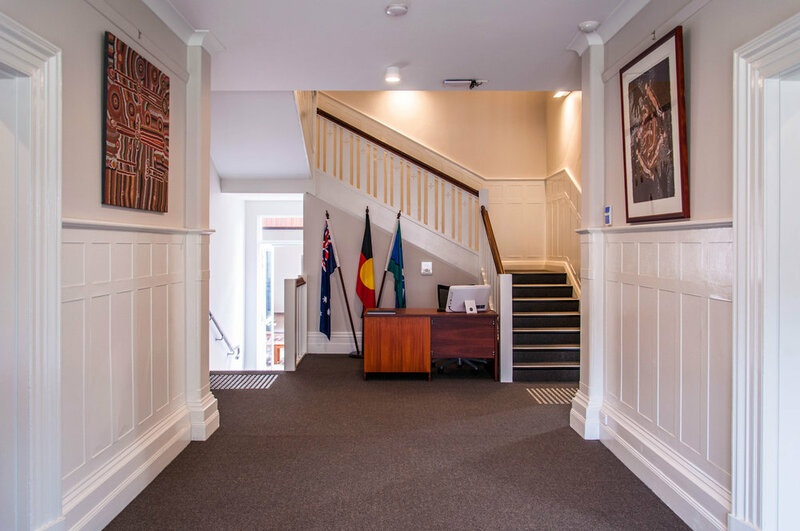 “To be asked to [effectively] redesign a Victorian building for use by young Indigenous students was incredibly humbling. I understood the significance of this project and how the treatment of the accommodation could impact on learning outcomes for the kids. It was imperative that we got it right,” he says. Lockington was retained and restored as the original house, and a new residence with communal spaces was constructed at the rear of the property. Respecting the aesthetic of the modern, suburban neighbourhood was one of the design principles, so the team ensured both buildings (old and new) remained true to their inner-city setting. Natural materials that referenced the broader Australian vernacular were chosen. The aim wasn’t to replicate a home away from for the students, but rather provide a new setting for them to connect with and enjoy. The end result would be accommodation that avoided the typical standards evident in traditional dormitory or boarding school setups. McIldowie Partners adopted finishes such as carpeted rooms, not vinyl floors, and curtains over cheaper blinds. But the heart of the residence was the central community fire pit, a unique feature inherent to Indigenous culture. The intention for this special outdoor space was to create an environment for learning, discussion and storytelling. Data shows that Indigenous 15-year-olds are on average more than two years behind their non-Indigenous counterparts in reading and mathematical literacy, while Indigenous boys are trailing their female peers in performance at school. From MITS’s first cohort of 22 students, 17 completed the year and have graduated to partner schools.